O(lg n) and it helps to maintain the max-heap property. 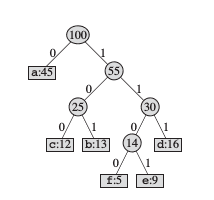 Max-heap property means every node other than root node must be smaller than or equal to its parent. build_max_heap() function: Its running time is O(n lg n). heap_sort function: Its running time is O(n lg n). Now you can understand Maximum priority Queue using Heap.